You will face learning at every step. Whether it be all those years at college, or your new job, or a news segment you saw on TV. Learning is the only way to improve your skills and be better at what you do. With exams also around the corner, students are always looking for more ways to better themselves. A popular belief says that the more you know about something, the better you are at doing it. However, the opposite is true. A good way to learn something, whether learning a financial analyst course or any other kind of course, is take it on heads on, whether you understand it or not. 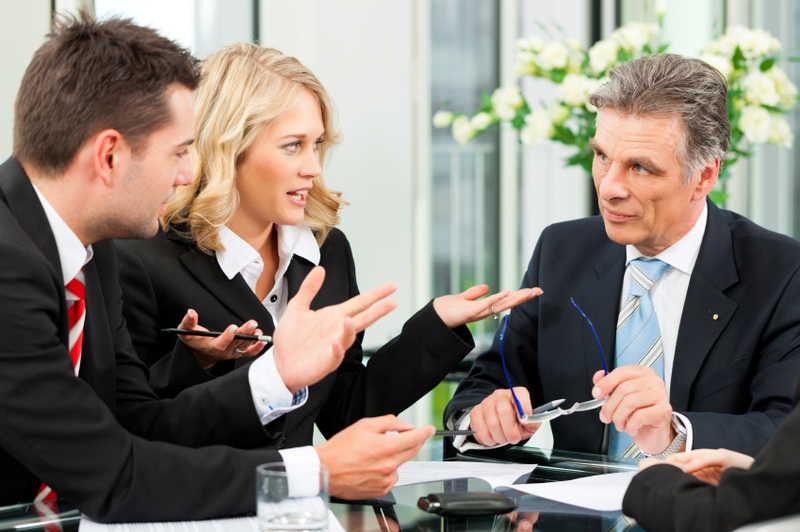 Take it slow and soon you will even understand what the frameworks in Corporate Finance mean. Most feel stagnant once they have accomplished something. You might even think what more can I achieve once I have already done something and business analyst courses may not even help? It is very important to push yourself into learning more because the world and its information is constantly changing. Who knows, even a business analyst training might help you out? If that is your domain, of course. 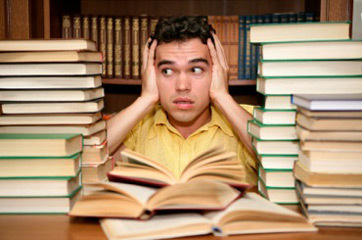 A popular studying technique among students is cramming everything that they have ever learned within a few hours before the exam. While that might be effective for an exam, it is not that effective for learning long term skills. It turns out that when you study something at a pace, it gives your mind enough time to recollect and remember. The more connected you are, the better. But how does this help you, with say, big data training? When you have connections, you can learn more from them. Suppose you meet someone who told you a specific story about what he read online about big data. You will be able to remember that fact well, not only because it was a good fact, but you can also attach the story of how you came to know the fact. Imarticus Learning is a leading institute offering finance courses, investment banking courses, data analytics courses and more. We develop the skills of our students and make them assets for any company to hire.